Our customer was looking to solve on-going quality issues with its high-end wood shutter line. Company representatives were flying to China regularly to inspect shutter components. They had to make sure the faulty shutter components were fixed before they were shipped to its facility in Mexico. Due to NLS having an overseas office, our engineering team in Hong Kong was able to be directly involved in the manufacturing and inspection processes on a daily basis, and ensure that things were done correctly. We provided data showing that the rate of defective components was anywhere between 4 to 38%, and our customer was able to use this information to negotiate a discount on orders. 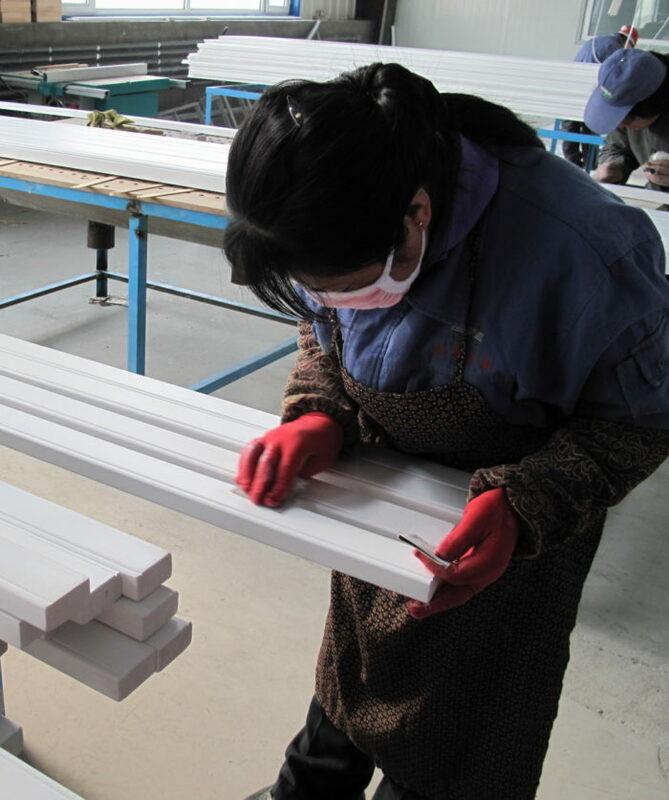 It also was the source of the discussion for improving the quality control program at the supplier, which was great for our client’s bottom line.